Leito's Supply is now part of the Hi Standard Family! 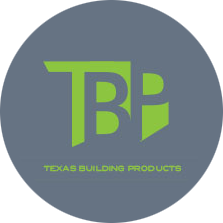 BUILDERS EQUIPMENT & SUPPLY COMPANY has proudly served the construction industry in the Fort Worth/Dallas metroplex and surrounding areas since 1962. Our goal is to provide our customers with quality products, and service at affordable prices. Thus the symbol Hi-Standard Equipment and Supply Company was derived. 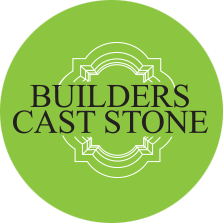 In today's busy times, we understand how important it is for the contractor to receive their materials in a timely manner, so our entire staff works extremely hard at making sure all orders go out the same day, if not then at least first thing the following day. We have a very knowledgeable and friendly sales staff, both inside and out. They are available to answer questions, take orders, research items, and assist you in getting the materials that you need. In addition, our warehouse and delivery personnel are very familiar with the market. 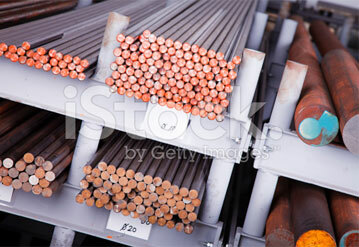 We represent a wide variety of manufacturers that have very extensive product lines. Please take a look at our vendor links and click onto their website for more information. 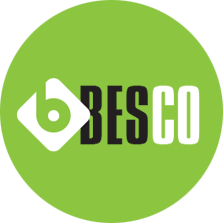 I'm always impressed with the service Besco provides.